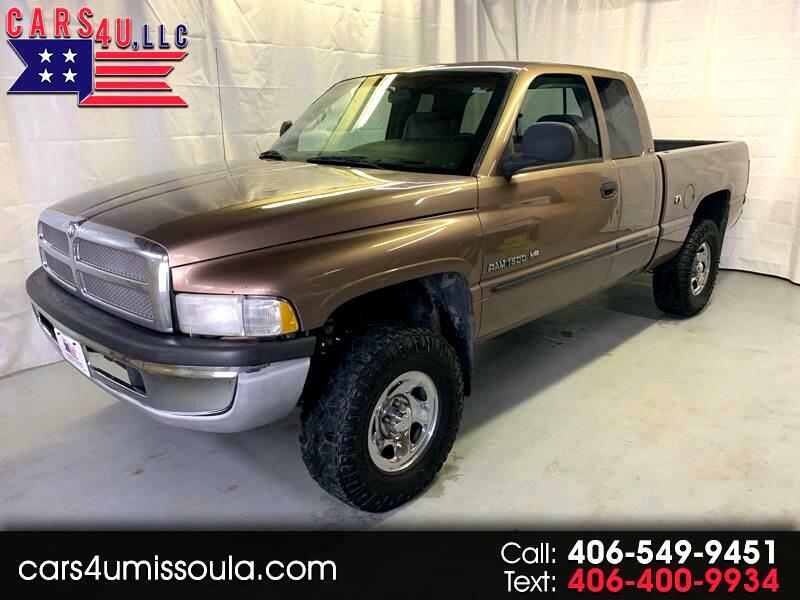 2001 Dodge RAM 1500 Ext. Cab. Solid truck that runs and drives excellent. Everything functional, one of the nicest trucks around under $7000!